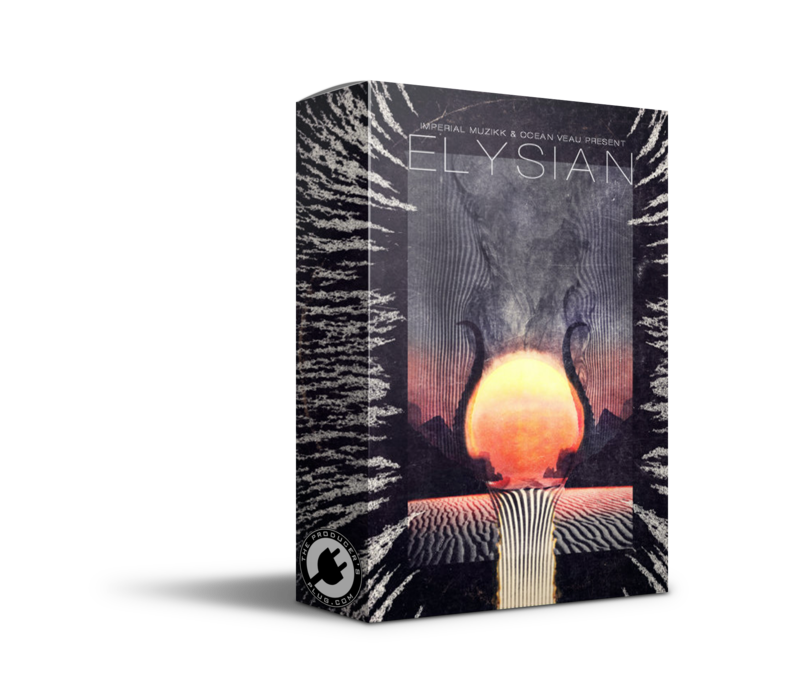 Ocean Veau & Imperial Muzikk are back with their latest ElectraX bank “Elysian”. Filled with ambient pads, colorful plucks, arps & leads this sound bank is perfect for film scoring or crafting ambient textures & spaces and even making those wavy, chill type beats or where ever your imagination leads you. It also comes with brand a new drum pack so you can be ready to cook right away!